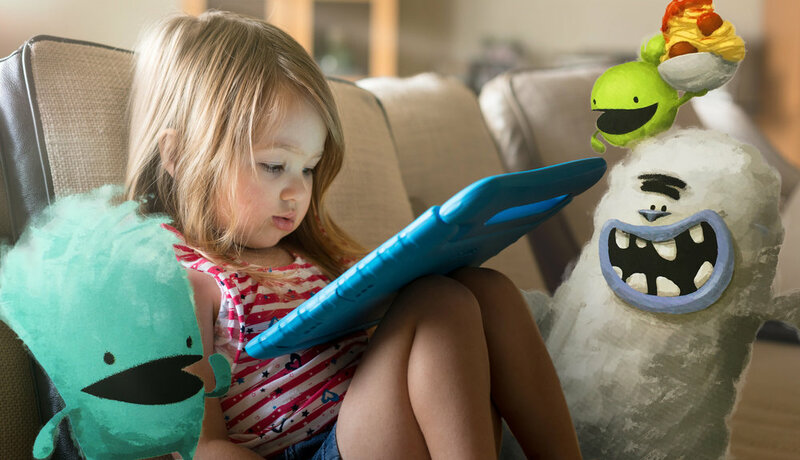 Watch Read-Along Animated Storybooks With Your Kids! Good screen time you’ll love! Watch 6 free Vooks now! No more worrying if content is safe or not. Our library is filled with stories created specifically for children, so Vooks is guaranteed kid-friendly. Roadtrips, airplanes, or the living room. Use Vooks anyplace you have access to an internet connection. Or, with optional offline viewing via the mobile apps, enjoy your favorite storybooks even without an internet connection!